Football Bet of the Day: Jaga bombs away! "11 of Korona's last 15 away matches have delivered goals at both ends"
In France last night, Orleans thrashed Valenciennes 4-1 to bring home our goals bet with something to spare. 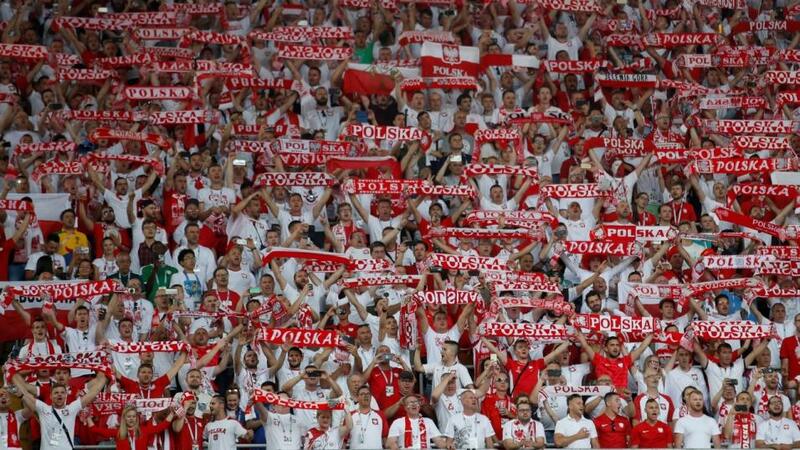 A similar result in Poland this afternoon would be lovely. It might be on the cards too. Jagiellonia Bialystock's last two Ekstraklasa home matches with Korona Kielce have brought 5-1 and 4-1 victories for the hosts. But our main focus is on the fact that both teams have scored on five of Korona's last six trips to Bialystok City Stadium and in 12/15 league head-to-heads anywhere since 2013. Since the start of last term, both teams have scored in 19/32 Jaga home matches. This season, despite running fourth in the table and starting as favourites for today's match, the hosts have conceded in 11/13 on home turf. Visiting Korona have scored in 10/12 on the road this term, only failing to find the back of the net against the current top two. At the other end, they've managed just a couple of clean sheets in 12 attempts themselves. Dipping back into the end of last season, 11 of their last 15 away matches have delivered goals at both ends and we fancy this one will too.